SYSTRAN, a global leader in language translation technology, will showcase its newest translation software, called Pure Neural Machine Translation (PNMT), at Legaltech in New York this month. As the demand for multi-lingual litigation continues to increase, law firms need a way to translate eDiscovery data quickly, reliably and cost-effectively. PNMT is the perfect solution to this challenge. The PNMT engine is revolutionary in that it processes an entire sentence or paragraph in the context of the overall document topic, instead of translating segment by segment. This creates a far more accurate output than ever before seen with machine translation, especially for Asian languages. In fact, early tests show that PNMT translated documents are of the same or even higher quality than human-translated content. Test subjects could not correctly identify which translated samples were done by machine translation versus a human. The quality is that good. SYSTRAN’s software provides legal organizations the ability to perform eDiscovery translation on both audio and text in real-time in 45+ language pairs. 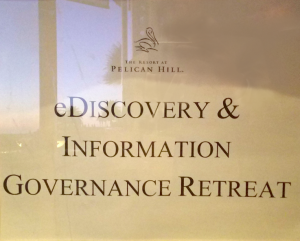 The PNMT software can be used as a connector to eDiscovery software, such as Relativity, or on its own. 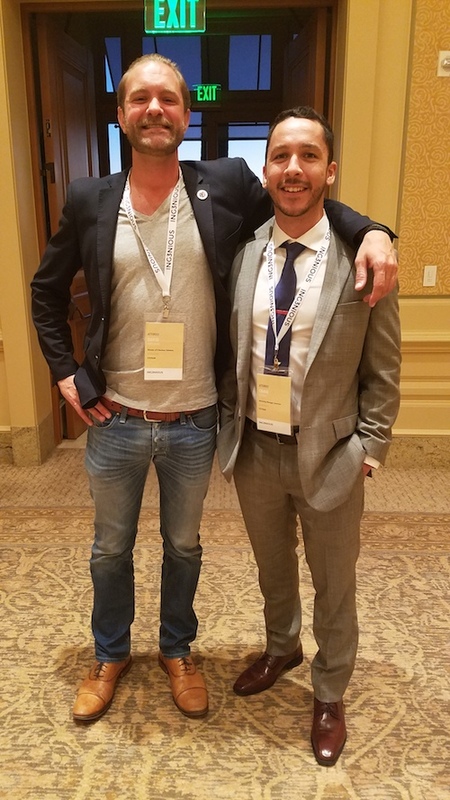 To learn more about SYSTRAN’s machine translation solutions for eDiscovery, visit http://www.systransoft.com/translation-products/integrations/cmless-for-relativity. 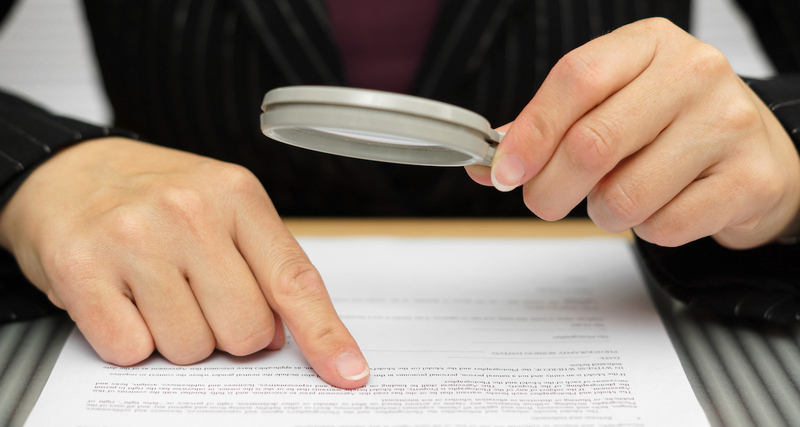 When a global enterprise gets sued, it’s vital to know who is involved and how. But finding out who to blame isn’t always simple. Global law firms are tasked with sifting through thousands, sometimes millions of emails, chats, and legal documentation during eDiscovery. These documents and audio recordings could be in many different languages and stored around the world. Sometimes that data is stored in countries with strong data protection regulations, such as Brazil and parts of the EU, so it cannot under any circumstances leave the country. So, how can an office in the U.S. review hundreds of days of correspondence in multiple languages? If the firm hires translators, they’ll need dozens with a strong knowledge of everything from slang to deep subject matter expertise of the topic in discovery. If instead they decide to go with an e-discovery translation solution, they’ll still need help during the review process, especially for data in Asian languages – there are several ways to interpret one word, for which there may be five slang alternatives. In either case, the team must spend a lot of time and money to get reliable and accurate results. SYSTRAN will be exhibiting at LawTech Europe Congress as a gold sponsor and is delighted to be part of this fourth annual event legal technology conference. 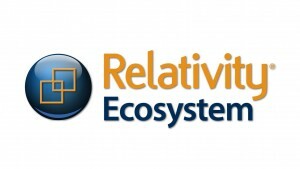 In 2014, we joined the Relativity Developer Program to create a connector between Relativity and the SYSTRAN Enterprise Server 8 allowing users to quickly and securely translate multilingual documents. We debuted the SYSTRAN Relativity Connector at Relativity Fest 2014. 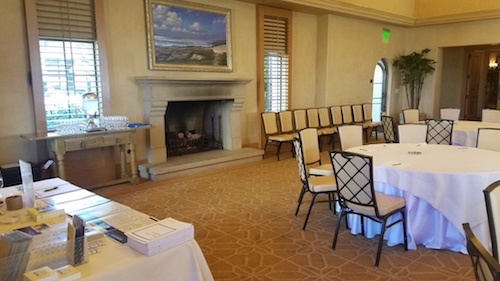 During the event we got a lot of great feedback from Relativity users about the translation features they needed most during the eDiscovery process. The SYSTRAN Relativity Connector 2.0 is compatible with Relativity 9.0, 9.1 and 9.2. Based upon your feedback, you now have the ability to translate a document containing multiple languages. This feature was designed for but not limited to e-mails in various languages linked together into a single document. This feature also includes advanced filtering of URLs, dates and e-mail addresses to allow for faster, more accurate detection of languages within the document. 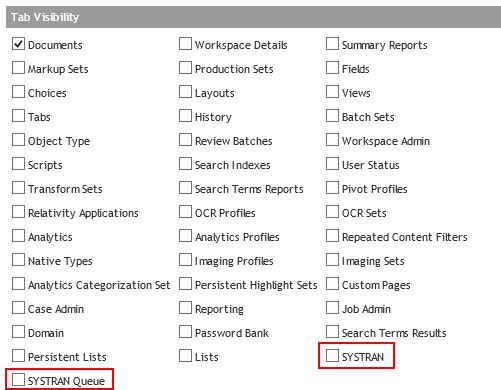 In the first release of the SYSTRAN Relativity Connector you had the ability to specify the source language used in the document or select Auto-Detect. 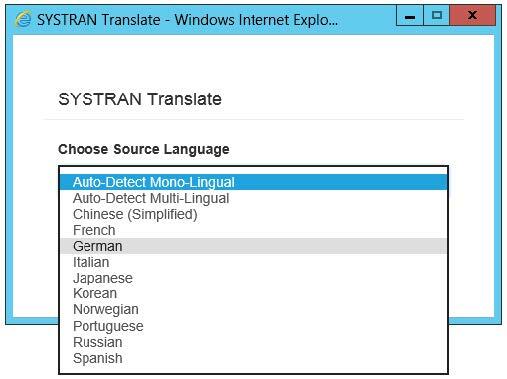 This is still true but now with the capability to translate multiple languages within a single document, you have the option to select Auto-Detect Mono-Lingual for documents with a single language or select Auto-Detect Multi-Lingual for documents that contain multiple languages. You can view all the languages detected in the translated documents within your workspace under the Source Languages column. Multiple translation requests can be done simultaneously – all working at the same time, independently. You now have added protection of the translation process with security permissions keyed to the SYSTRAN tabs. To put it simply, you have the option to change user settings to prohibit certain users from performing the translation. They can still see the documents before and after translation. The export feature allows you to load SYSTRAN Queue data into a CSV spreadsheet for billing purposes. You can file by date and time, identify specific documents, or bill upon a workspace basis. Our translation technology is ever evolving and dependent upon your feedback. We look forward to chatting with you at Relativity Fest 2015! SYSTRAN is partnering with kCura for a webinar. During the webinar JP Barraza, VP of Operations at SYSTRAN, will show you the SYSTRAN Relativity Connector 2.0 in action! To be notified when registration is open, simply contact us.